THE Constitutional Court will this Wednesday hear opposition MDC Alliance leader Nelson Chamisa challenge against his defeat by President Emmerson Mnangagwa in the July 30 elections. According to results announced by the Zimbabwe Electoral Commission (ZEC), Mnangagwa won the presidential ballot with 50.8 percent of the vote against 44.3 percent for Chamisa. The MDC Alliance alleges "gross mathematical errors" in the vote tallies and seeks a fresh election or a declaration of Chamisa as the winner. 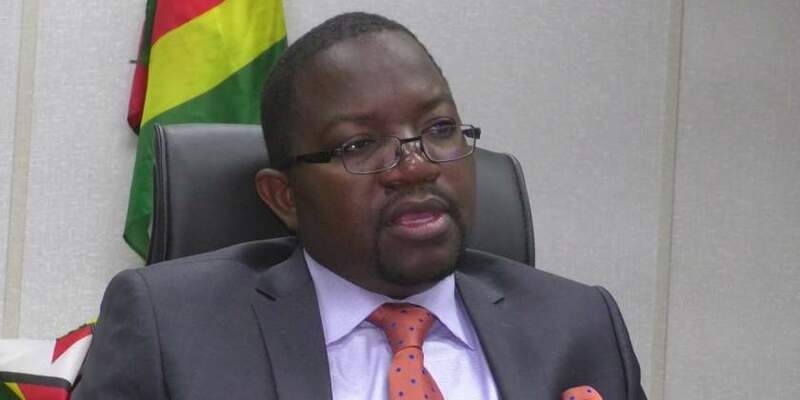 Mnangagwa's lawyers and the electoral commission have filed papers saying the case should be thrown out, claiming the opposition filed its challenge too late.